Mists and Moonrise Medieval Set! 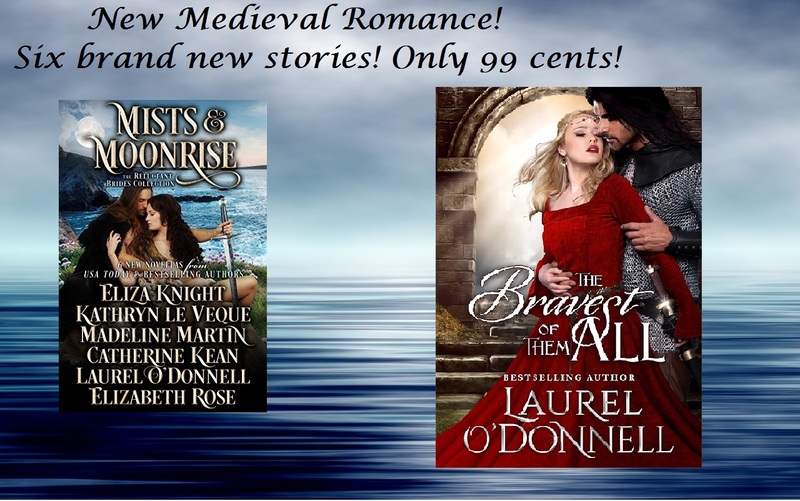 My new medieval romance novella, Bravest of Them All, is in Mists and Moonrise with five other talented authors featuring all new material! 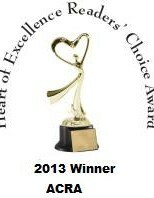 Don’t miss this great opportunity to get five romances for 99 cents! 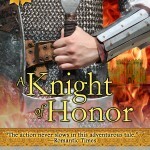 A Knight of Honor Sale!